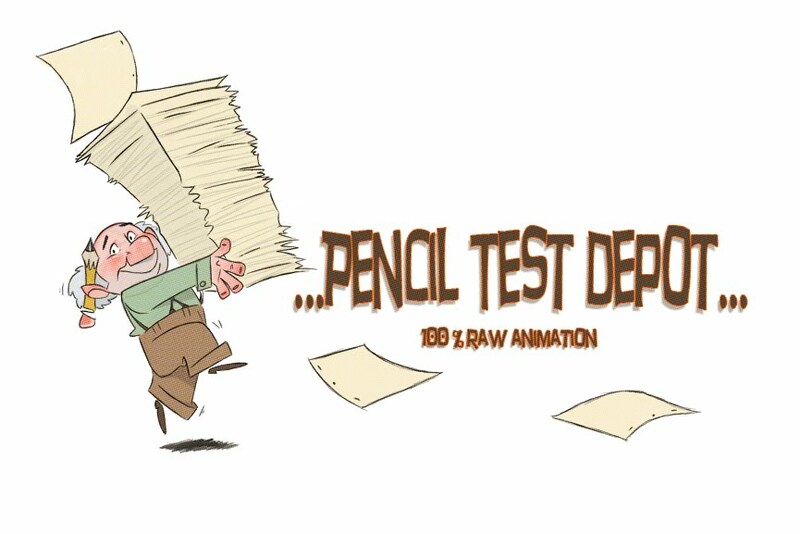 Beauty and the Beast Pencil Test from Victor Ens on Vimeo. Someone sent me a link to Victor Ens' Vimeo site with this great test displayed. Victor has been putting up some good animation and I have a few of his things posted here as well. Thanks for finding these gems and uploading them! While analyzing this animation, I am thinking there are 5 key poses, but it could be 4...up for discussion.